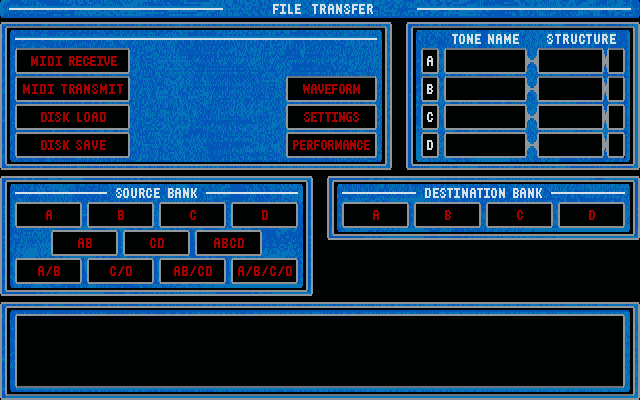 Some sliders/knobs on devices did not always give you the full range of settings. 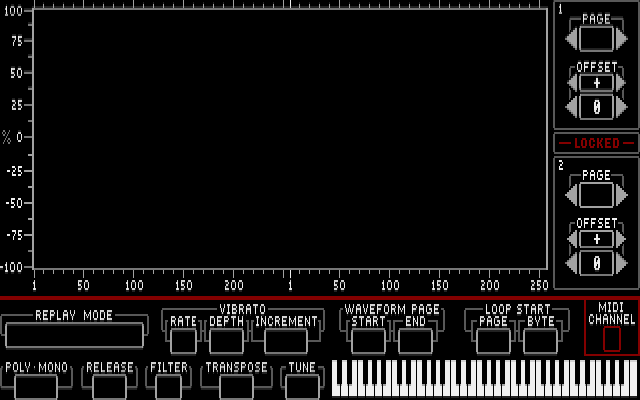 For example, the PWM LEVEL on our Juno 106 only went to 103 when the slider was positioned at the top. 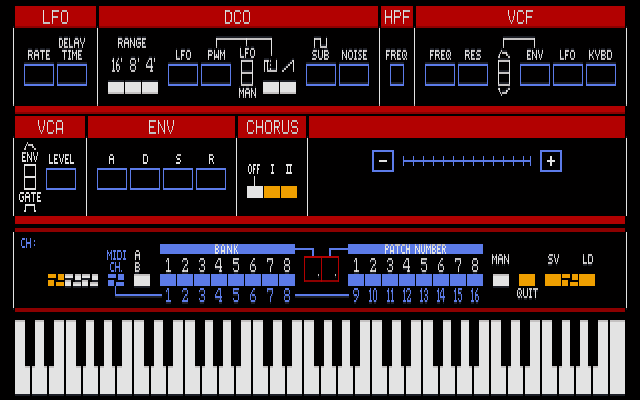 Through use of Juno 106 Editor, we could get the full range (0-127). On some devices, there was no way to see what the values were on each of the knobs/sliders. 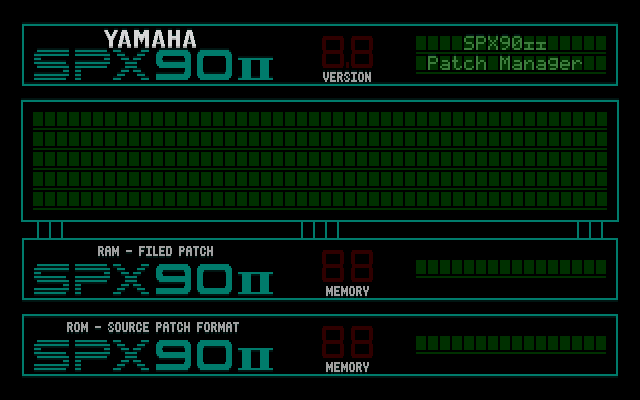 By just selecting a patch on a device, all settings were automatically displayed on the editor's screen. 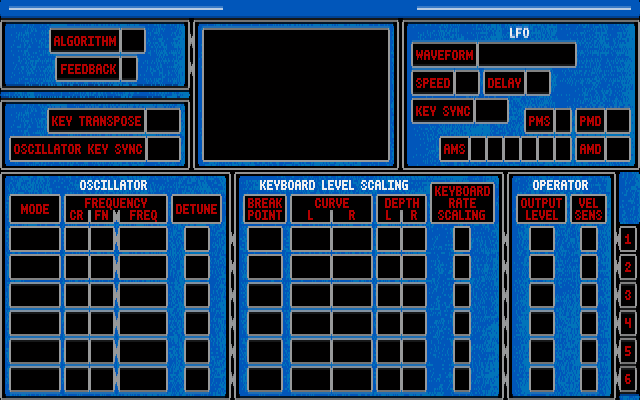 Some other interesting things could be done by setting parameters to values that couldn't be set with a device's physical buttons/knobs/sliders.